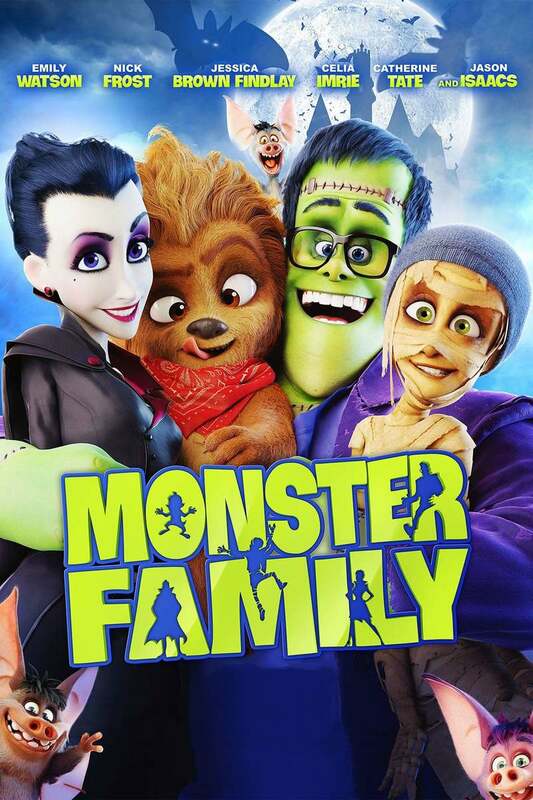 Monster Family DVD release date was set for October 2, 2018 and available on Digital HD from Amazon Video and iTunes on September 4, 2018. Although the Wishbone family may seem fine on the outside, this is a group that doesn't always get along. In an effort to make their family happy again, Mum and Emma decide to put together a fun plan for a family gathering that will ease tensions. However, their plans are quickly thwarted when the entire group is cursed by a witch. Now they'll have to deal with literally becoming monsters, in addition to solving their personal differences!